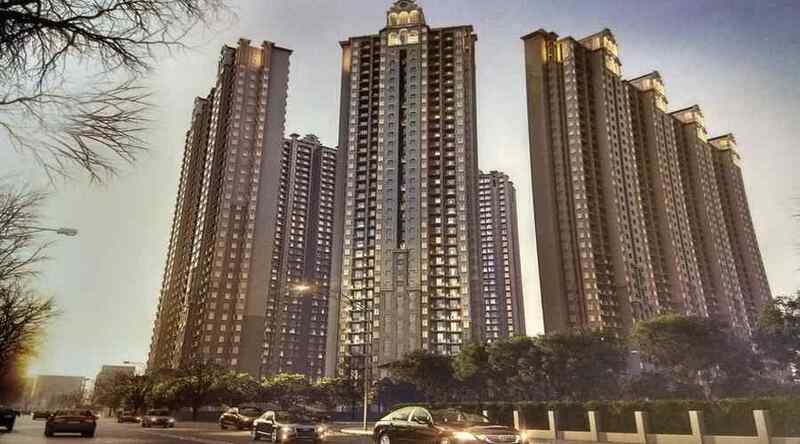 Welcome to Maxblis Taj Wellington - Studio Apartments, Sector 75,Noida Maxblis, is soon going to launch its new project Taj Wellington - Studio Apartments. Taj Wellington is located in sector 75, Noida, just 3 km from Noida City Center Metro Station. Maxblis Taj Wellington offers Fully Furnished 1 BHK studio apartments with all modern amenities. At Taj Wellington, the most thoughtful planning, the finest fittings and finishes and the most meticulous detailing come together to provide you with a residence that breathe pure luxury. Equipped with high speed elevators, stylish lobby on each floor, 24 hour security the Taj Wellington provides the perfect setting for a residence beyond compare.